FICA Public Art Grant 2010 was presented to two separate public art projects: “Power of Cloth” by Lochan. U. and “The Park” by Sreejata Roy. The jury consisting of Amar Kanwar, Lawrence Liang, Ashok Sukumaran and Vasudha Thozhur found Sreejata’s “The Park” project, which will be located in a public park in Delhi, as a very effective example of a urban public art project, which manages to foreground the use of art, and simultaneously address the complex dynamics of changing, close-knit communities in urban India. 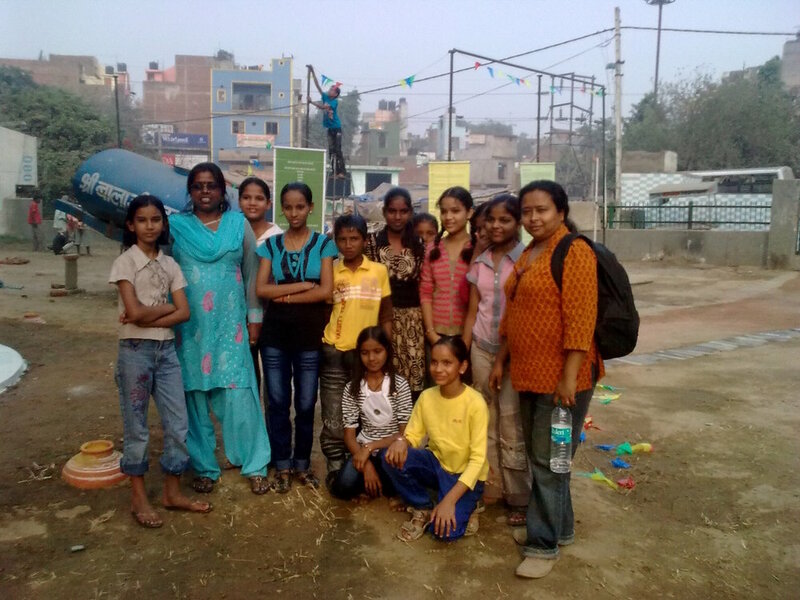 Sreejata along with collaborators Sharmila Bhagat, Prabhat Jha and Shashi Chauhan from Ankur Society for Alternatives in Education, set out to restructure a public park in Dakshinpuri, New Delhi, as a process to celebrate the contributions of community and children; and emphasise the pivotal role art plays as an experimental pedagogy in learning, sharing and developing a lasting bond within the neighborhood. 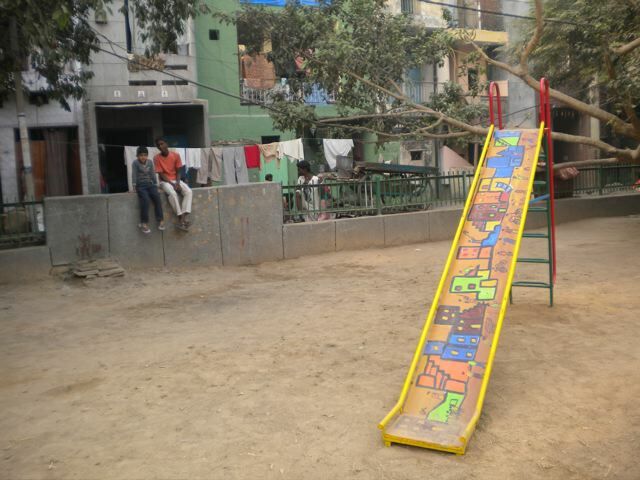 The project brings together different groups of people who habitat that area and contribute to the local community, especially the children and women to whom this space is an important public site for interaction. 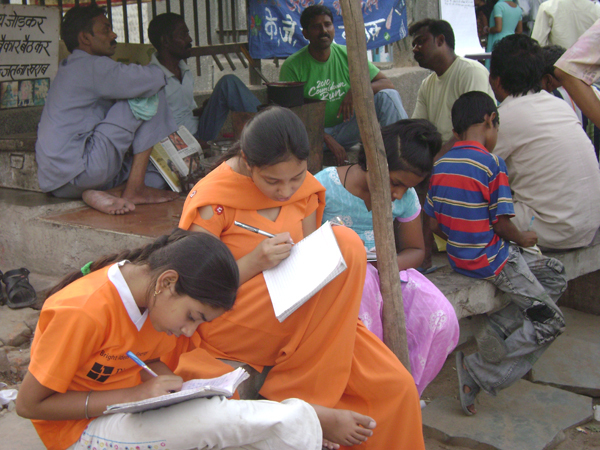 The interaction was initiated through various modules such as workshops with the community, art activities, plays, and community interactions to plan the renovations in the park. Through three public activities, weekly workshops with the members of Bal Club (the local children's club), and workshops with women in the neighbouthood, the project developed into a platform for the community to come together and re-imagine their neighbourhood. Sreejata Roy is a New Delhi-based artist and researcher, who is currently working as the project coordinator for Ankur Society for alternative in Education. She has her BVA and MVA from Rabindra Bharti University, Calcutta and MPhil in Media Art from Coventry School of Art and Design, UK.